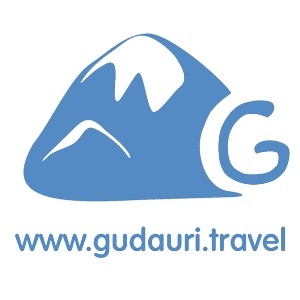 Search for travel companions on transfer to Gudauri. Book a shuttle. 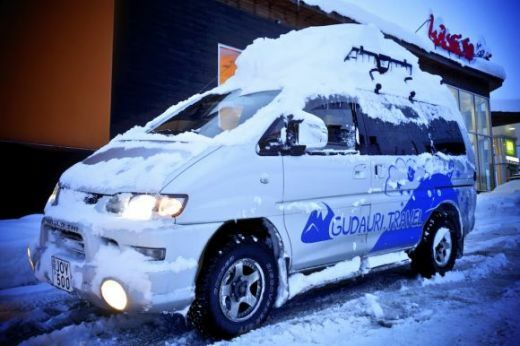 Travel companions’ searching service for transfer to the Gudauri ski resorts from Tbilisi and Kutaisi airports. Only registered users are eligible to place advertisement on searching for the travel companion.